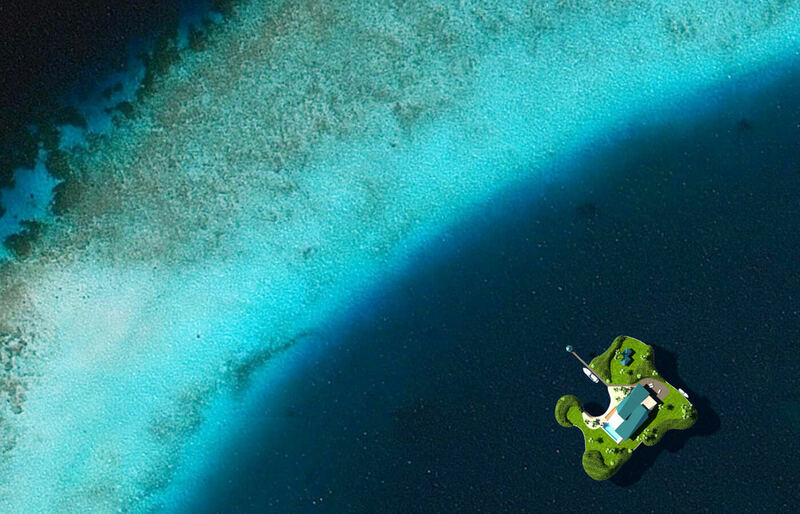 Christie’s International Real Estate, the company formed in 1995 by one of the world’s oldest art auction house Christie’s, has joined hands with Dutch Docklands of the Netherlands to develop luxury floating private islands in the Maldives. 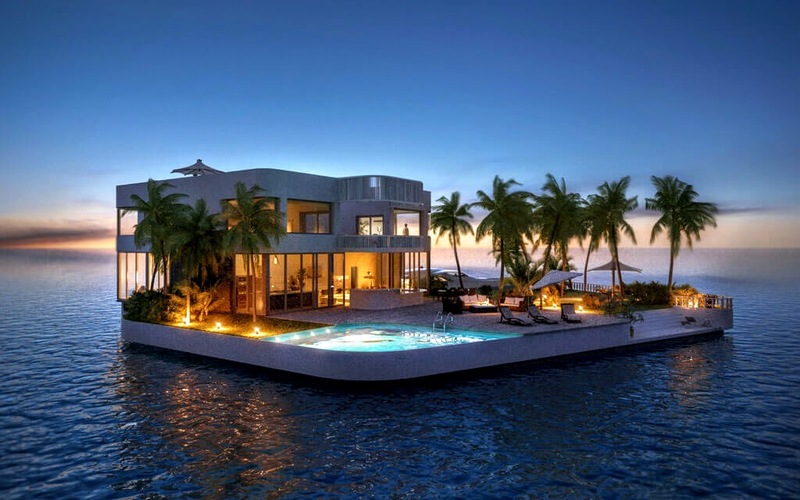 The ‘Amillarah Private Islands’, by Dutch Docklands and New York based Christie’s International Real Estate, are unique tailor-made floating residences designed by famed Dutch architect Koen Olthuis, who was named one of the most influential people by Time Magazine. 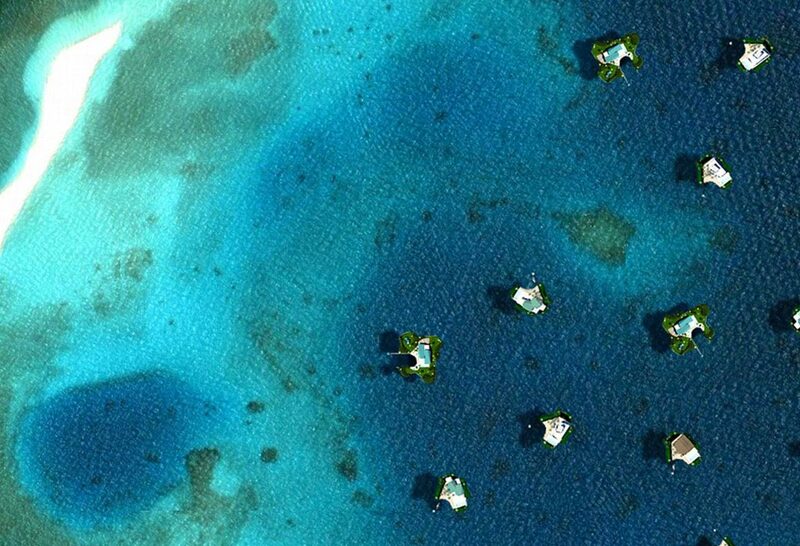 Amillarah in Dhivehi, the language of the Maldives means “own island” and are completely self-sustainable floating islands. 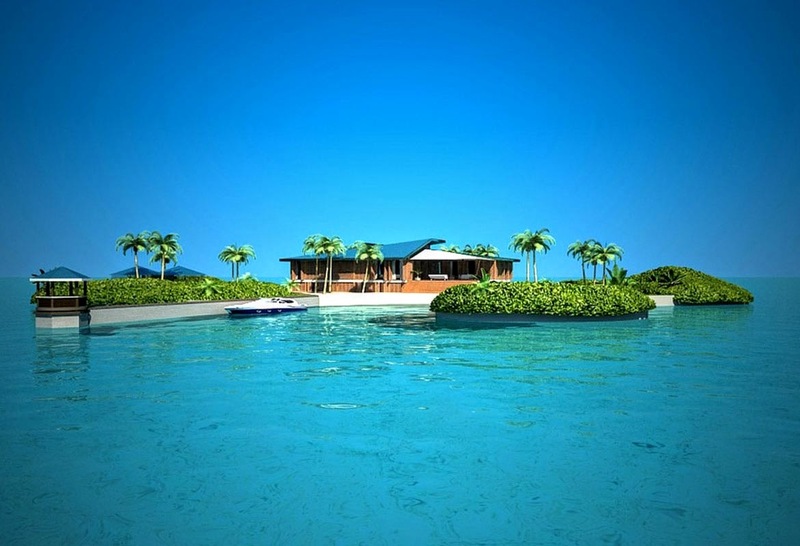 The famed oceanographer Jean-Michel Cousteau’s Ocean Futures Society is engaged with the project to ensure the homes are free from environmental impact, safe from rising sea levels, and to create a new underwater habitat for sea life. 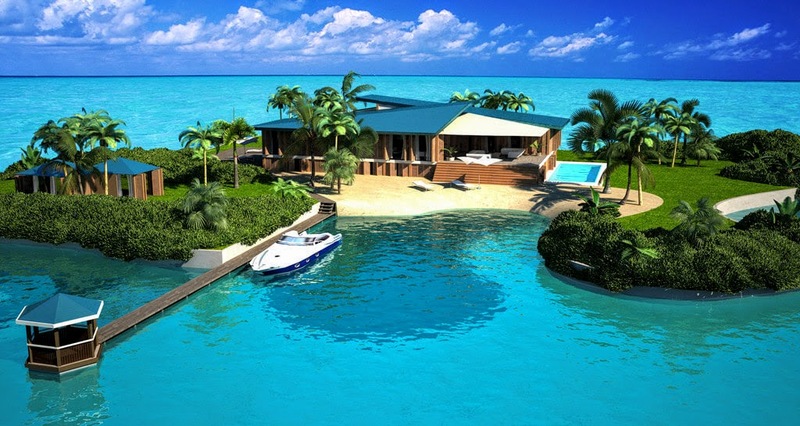 The project is to feature 10 exclusive villas on portable islands, complete with a private beach, a pool and a jetty to moor yachts. 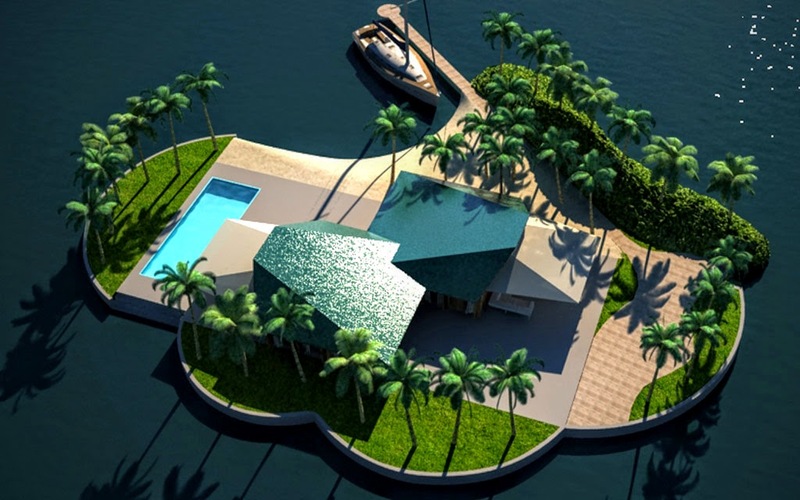 Dutch Docklands, that gained global media attention in 2011 for plans to build an 18-hole floating golf-course in the Maldives, was awarded five lagoons in Kaafu Atoll, all within 25 minutes of Ibrahim Nasir International Airport (Malé airport) as part of a joint venture with the Maldivian government in 2011. 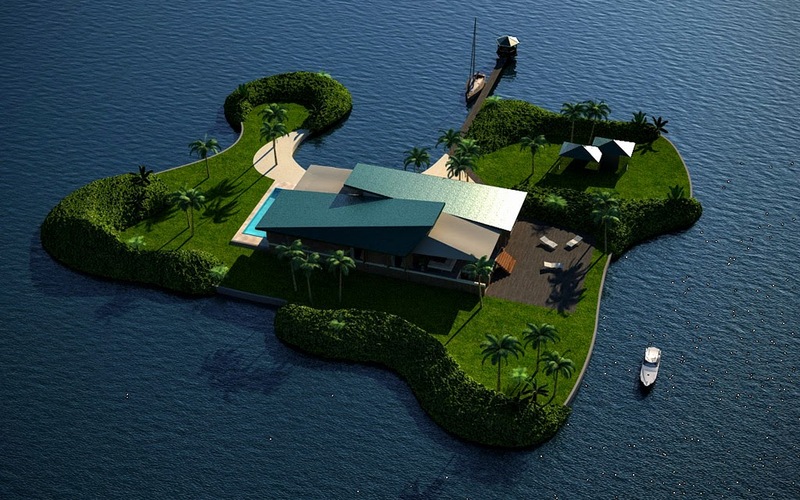 The five-lagoon plan also includes 185 overwater luxury villas and a convention center. 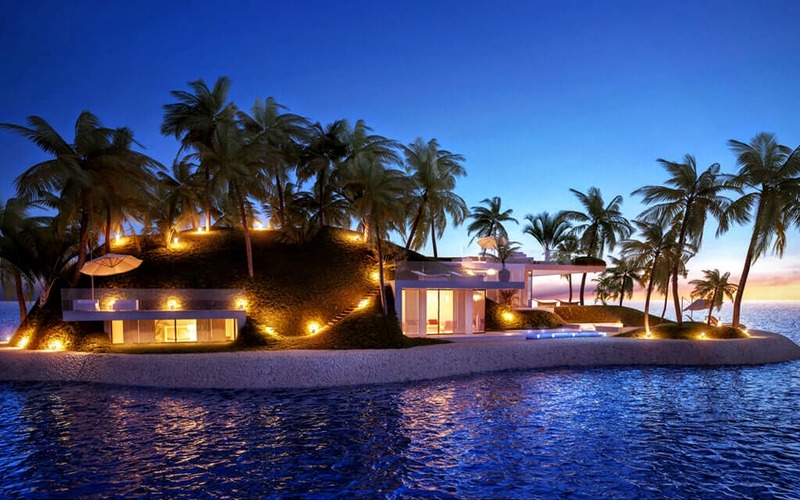 The luxury islands will be leased said the official. The Maldivian constitution was recently amended to allow foreigners to own land for the first time, but a US$1billion investment is required.